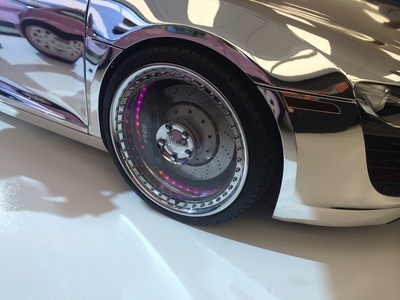 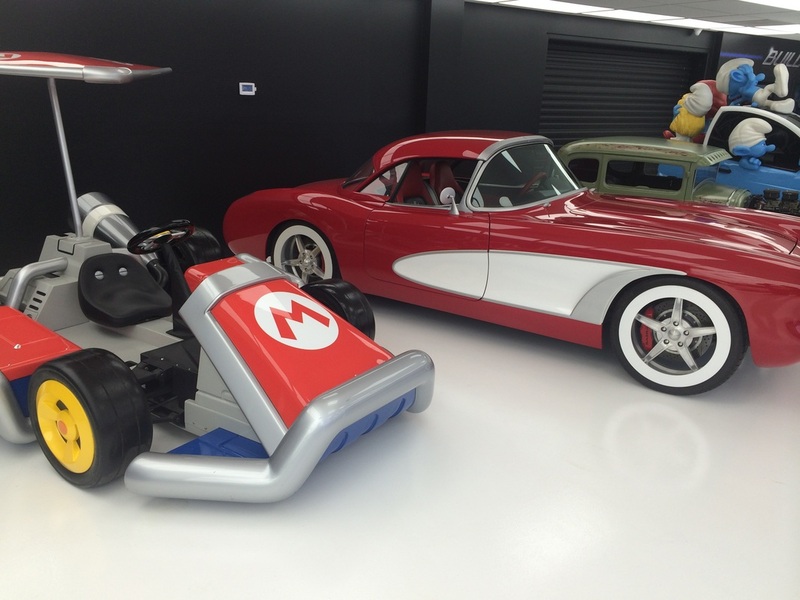 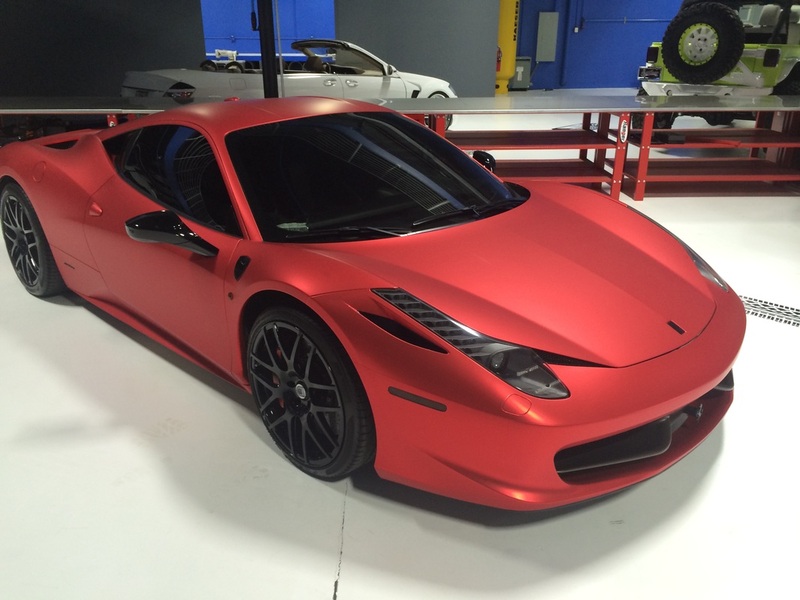 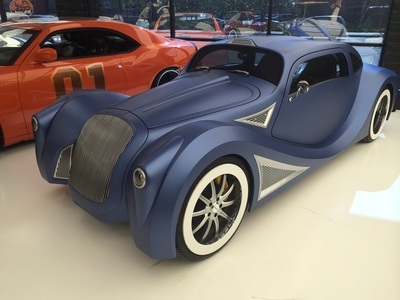 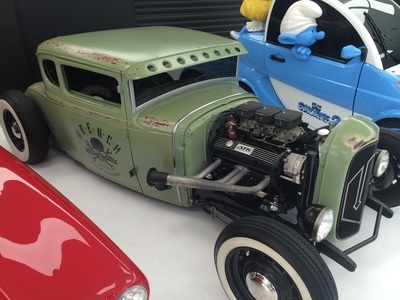 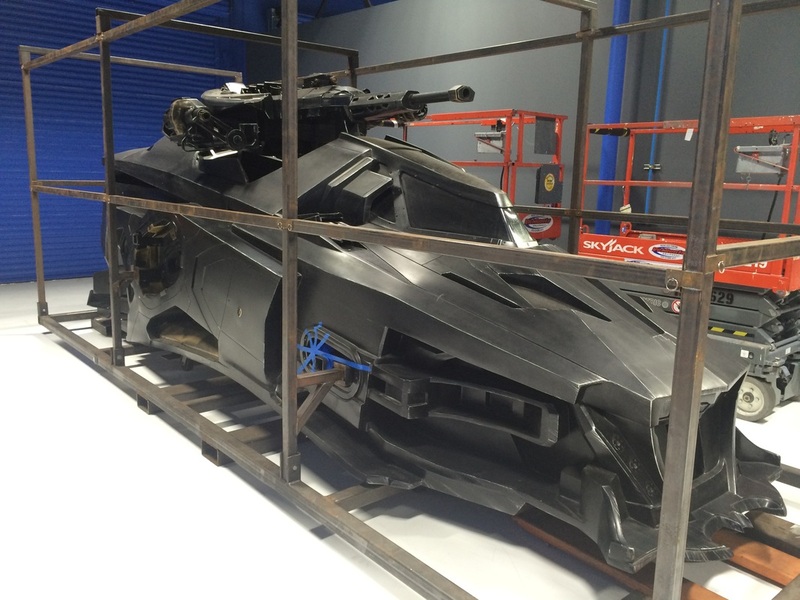 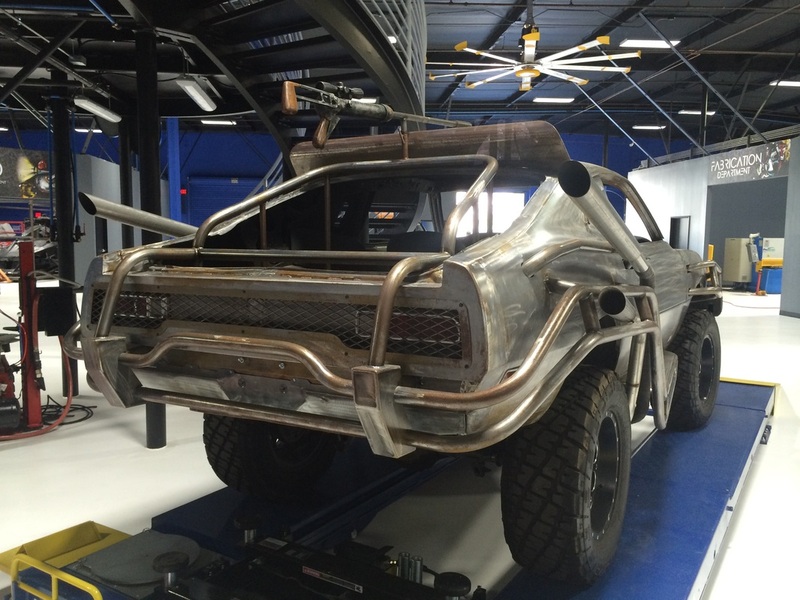 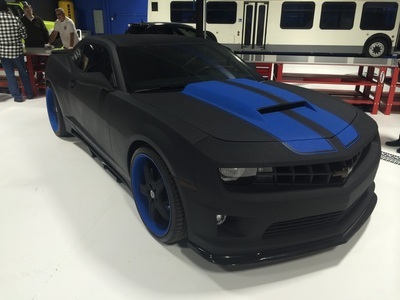 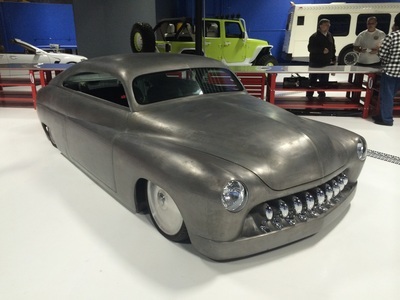 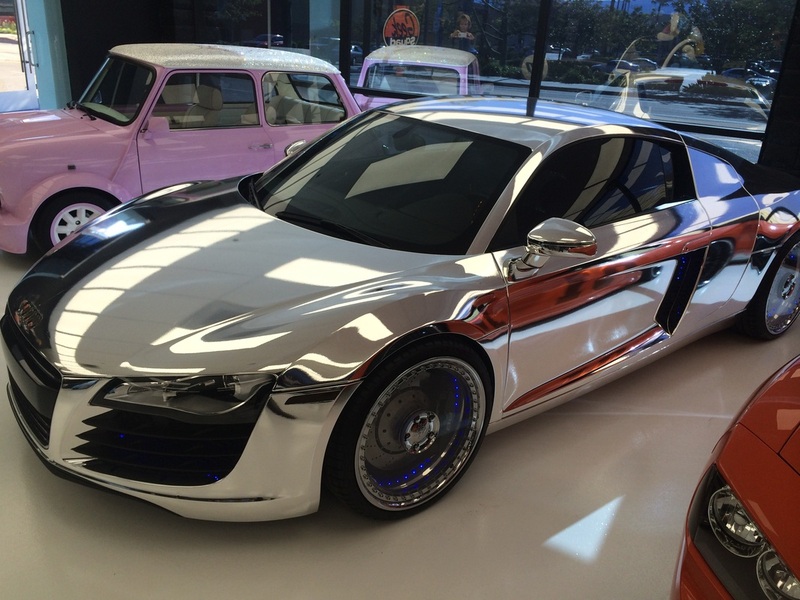 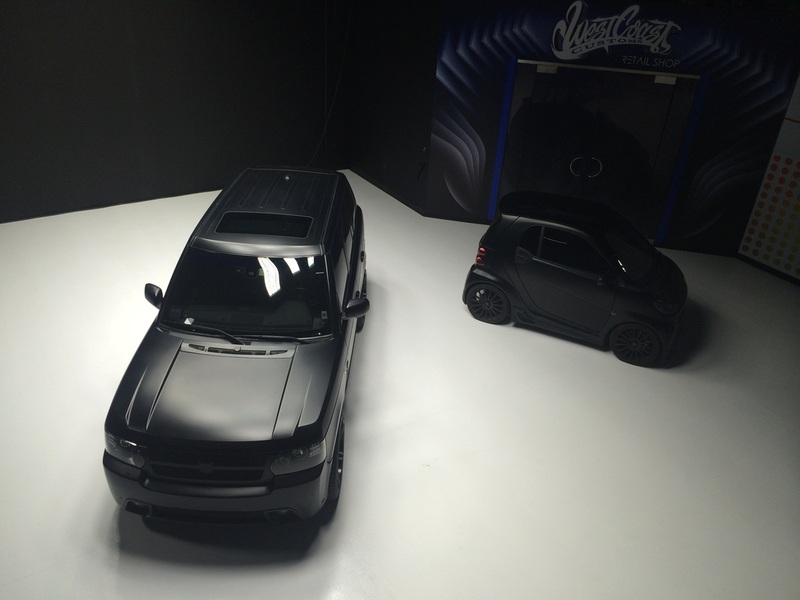 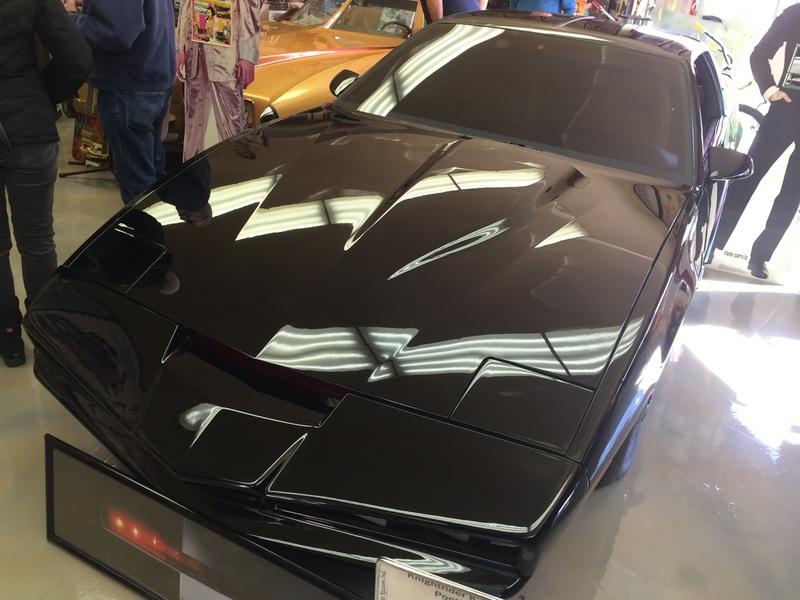 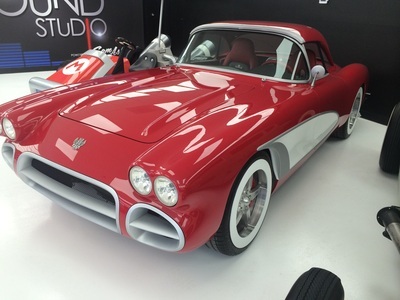 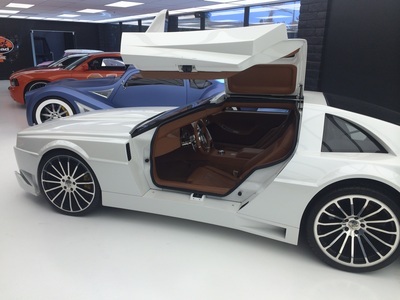 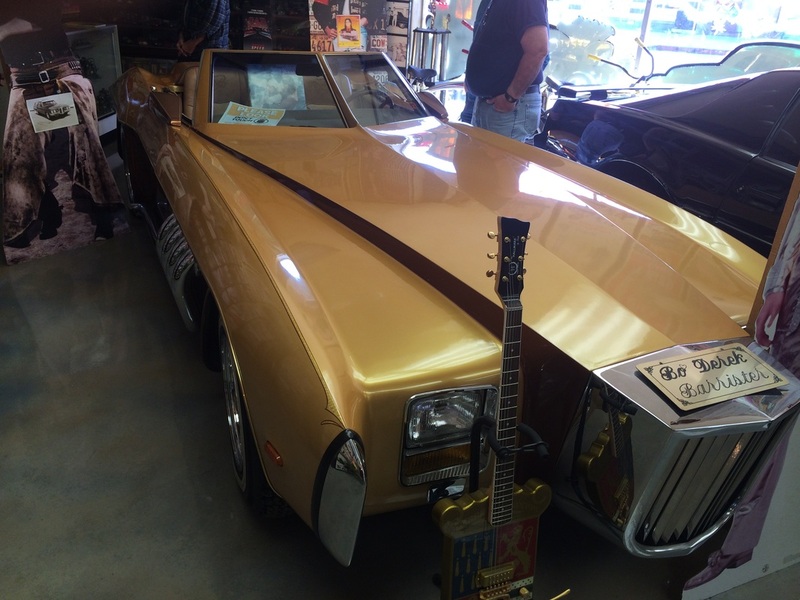 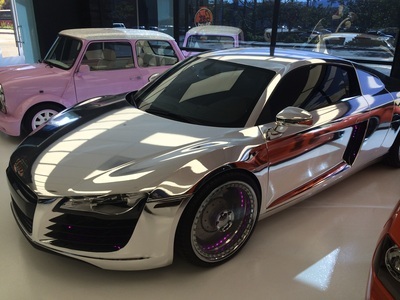 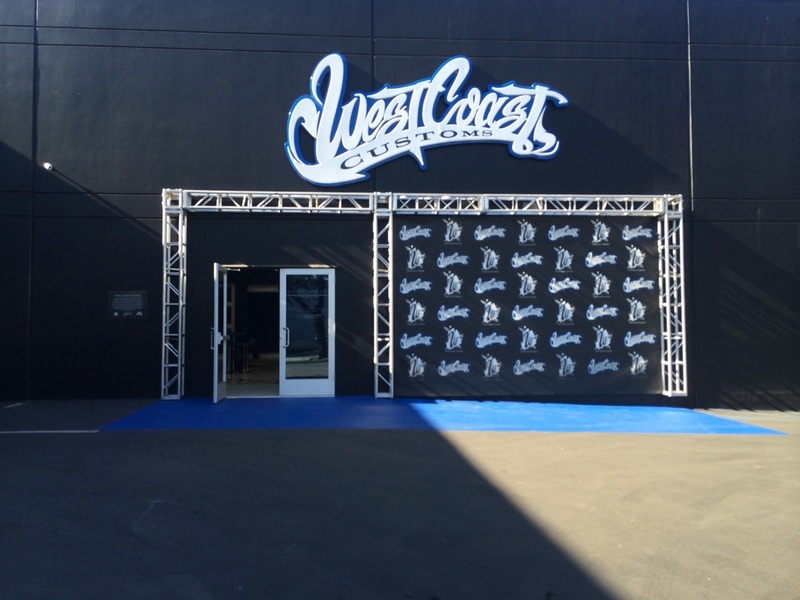 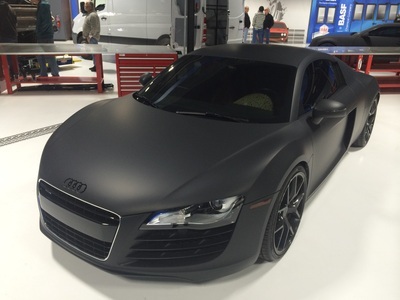 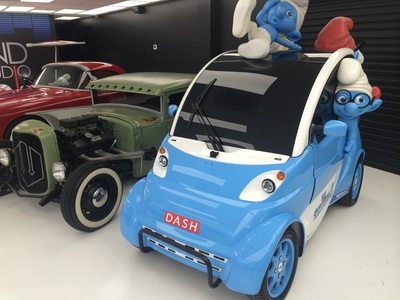 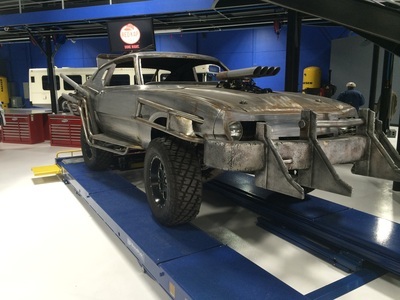 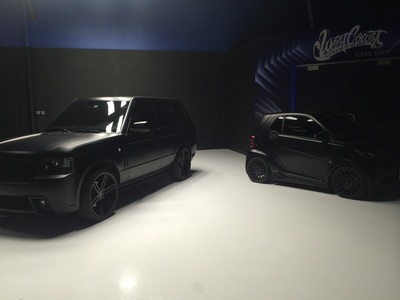 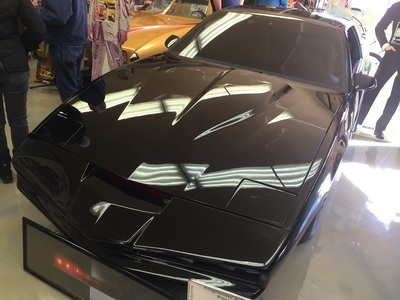 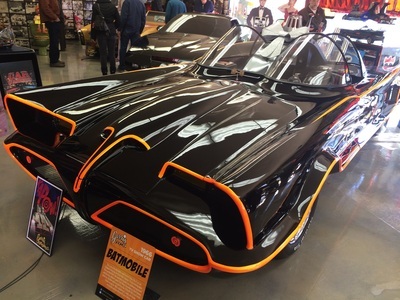 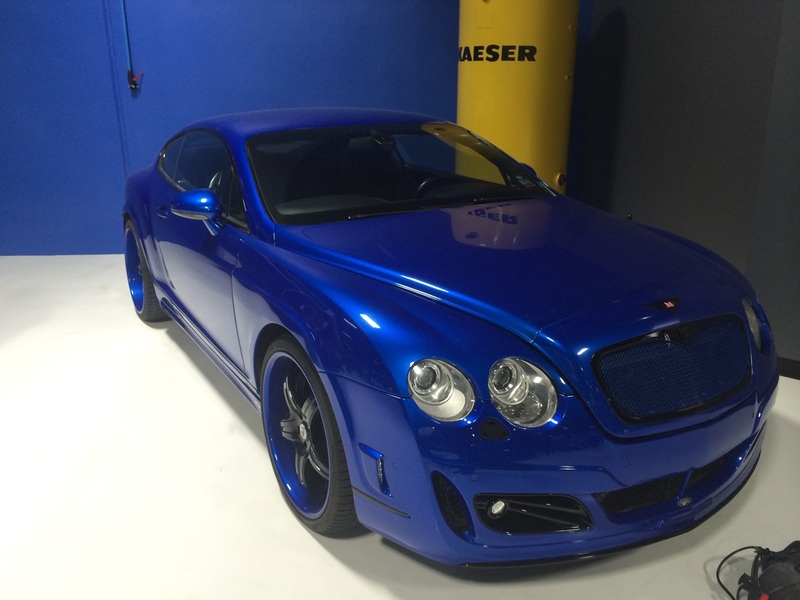 I recently had the opportunity to go to West Coast Customs and view their facility. 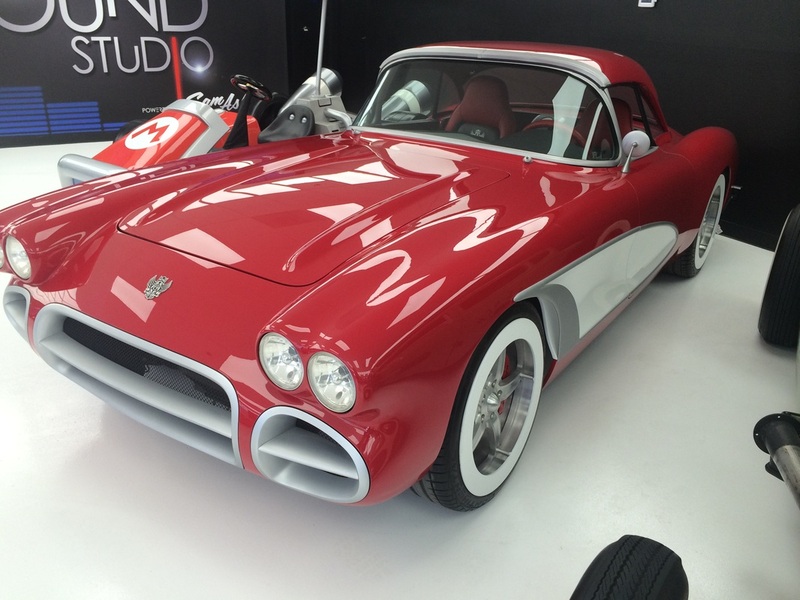 There were some incredible cars, not my style but the amount of money invested in these cars was astounding. 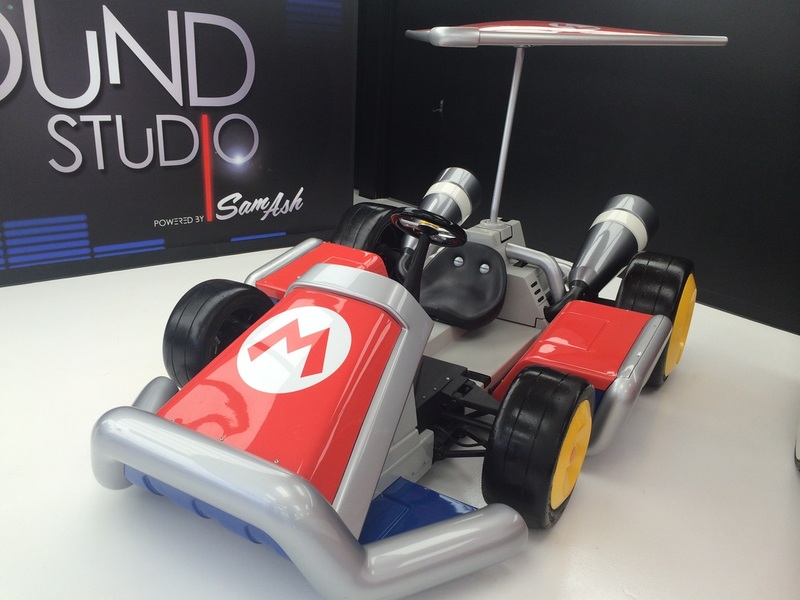 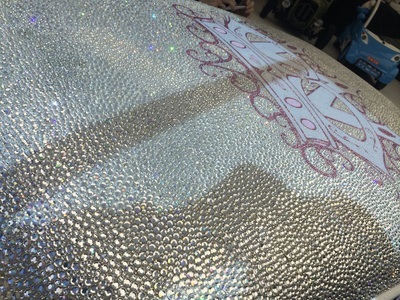 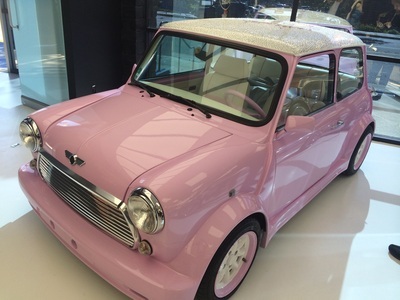 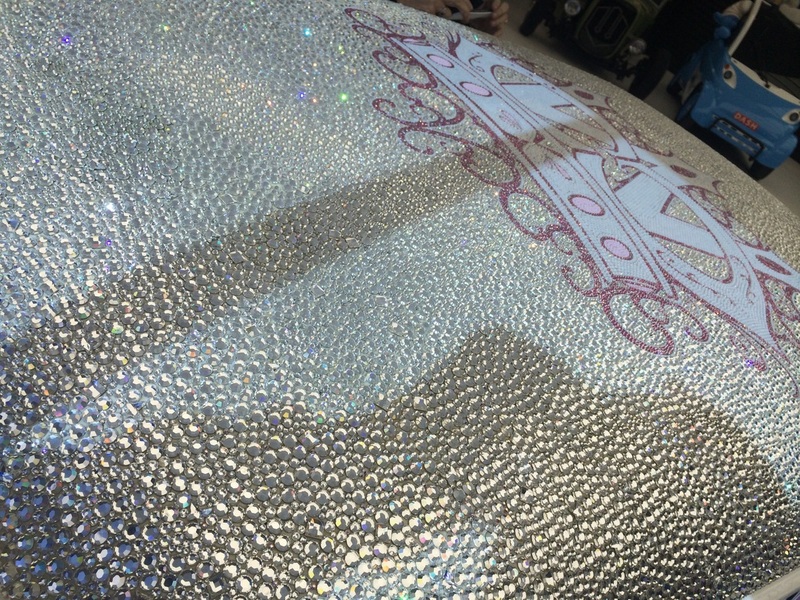 There was a Mini Cooper with a roof covered in Swarovski Crystals, a life size Mario Kart Vehicle, and many more crazy customs.